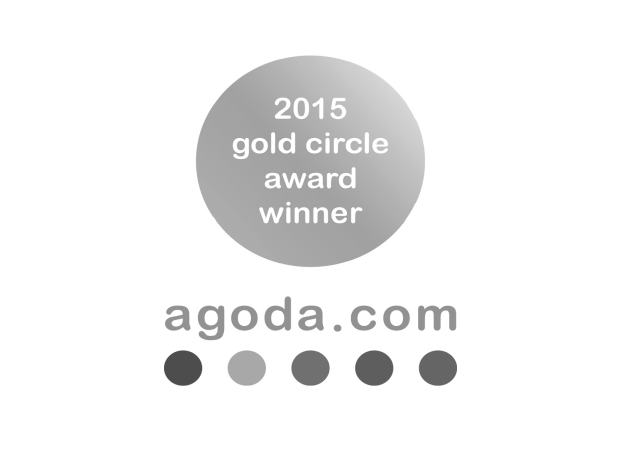 Paradise Cruise was the only Halong Bay cruise operator to receive the prestigious Gold Circle Awards from Agoda in 2014, and this has been repeated in 2015. 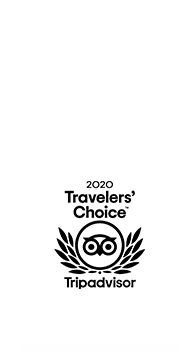 From 2014 to 2018, Paradise Cruises earned The Certificate of Excellence from TripAdvisor. The Certificate of Excellence honours hospitality businesses that consistently deliver excellent service. By continuously aiming to offer our guests an experience worthy of a luxury hotel that complied with the highest international standards of service and facilities, Paradise Cruise was honoured to receive the 2011 Quality Award from Studiosus.